Indian Captain Virat Kohli and his beloved wife and bollywood actress Anushka Sharma were spotted lunching together while watching the much anticipated India versus Pakistan match together. Even though Virat has been rested for the ongoing Asia Cup in United Arab Emirates as part of his workload management by the BCCI, the Indian Captain is keeping a close eye on the performance and must have enjoyed India's dominating victory on Sunday, September 23. 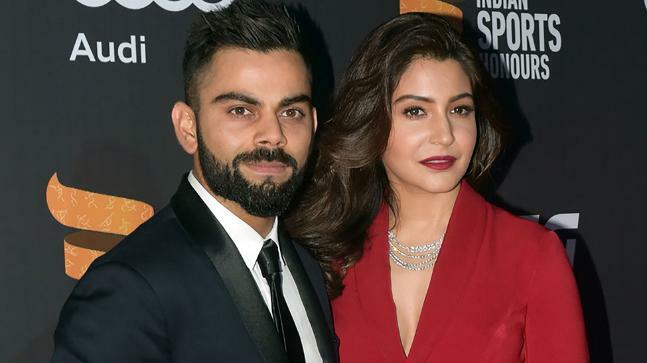 India's best batsman is enjoying some quality time with his family as part of his routine in this period and finished up a few commercial assignments, which included an advertisement shoot with wife Anushka, before the famous couple flew over the weekend to Delhi. While Virat's family residence is in the capital, he recently shifted base to Mumbai. 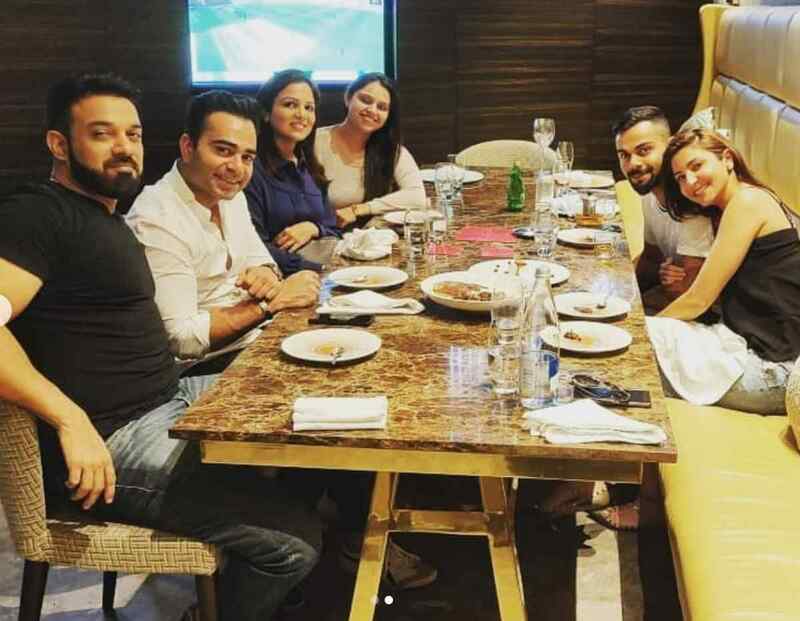 Virat took to the social media network Instagram and posted a few pictures of him catching up with his brother Vikas and sister Bhawna, along with their spouses. 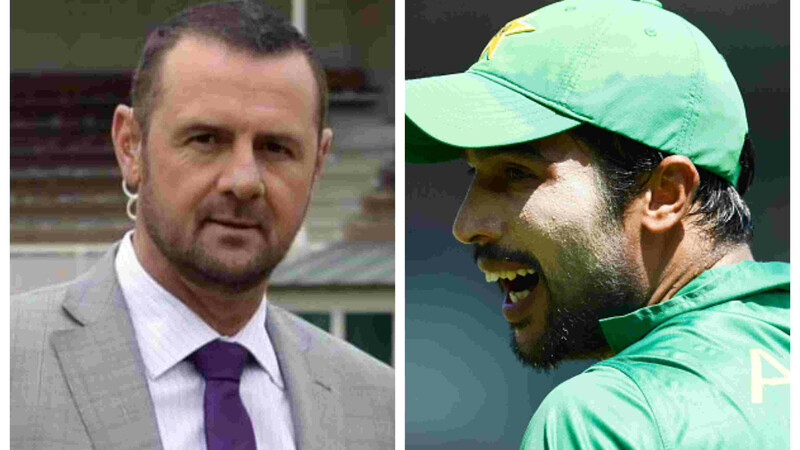 In the picture, a television can be spotted in the background broadcasting yesterday's cricket match between India and Pakistan. It went viral in no time.